Bettinardi Wedge set, forged, 50 and 54 degree. Free shipping. 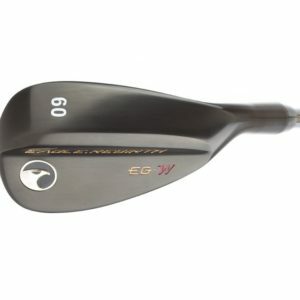 Bettinardi wedge set 50 and 54 deg. closeout.